Topman EU support Fund: International interest in the Euro is Growing. According to Klaus Regling, CEO of the ESM European support fund, international interest in the euro is increasing. Mainly in Asia, the European single currency is increasingly being used by trade strains between China and the United States. Regling stated that after the monthly meeting of the finance ministers of the euro countries (Eurogroup). 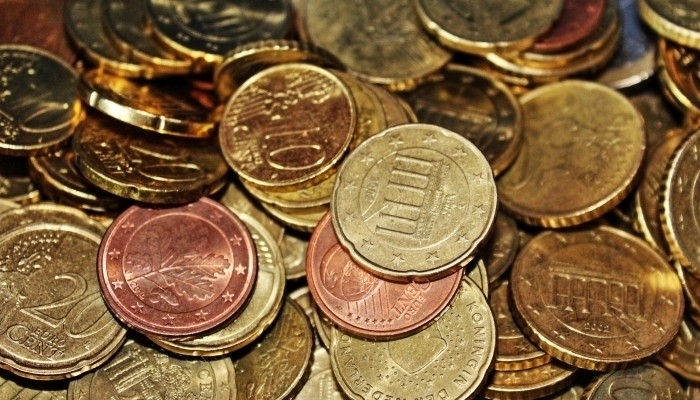 They addressed the role of the euro in the world economy. declared Eurogroup chairman Mario Centeno. Last month, European Commission President Jean-Claude Juncker debated for strengthening the international role of the euro. which should change,” he said.